TangoTrade leverages smart contracts and blockchain technology to empower small and medium sized businesses (SMBs) to import and export with confidence. By reinventing the outdated letter of credit, TangoTrade enables SMBs to access financing and conduct trade securely, without the traditional high banking fees and inefficiencies. Co-founders are experienced entrepreneurs from Payoneer, PayPal, NASDAQ / SharesPost and Sun Microsystem’s Java group. 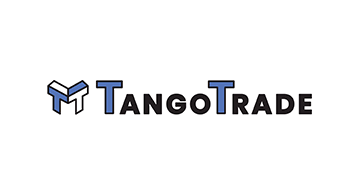 TangoTrade is funded by Village Global, a venture firm backed by some of the world’s most successful entrepreneurs including Reid Hoffman, Jeff Bezos, and Eric Schmidt.